21 Day Detoxification Workbook - Thermo Tech Inc. | Thermo Tech Inc. This is a support ‘Workbook’ to help guide you on the Twenty-one Day Cleanse described in Dr. Gardner’s book “Detoxification for Optimum Health”. It is packed full of suggestions to make the cleans a wonderfully healing and rejuvenating experience. You will feel like you just got home from a month at a spa following this program! 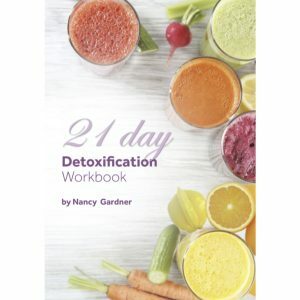 This is a support ‘Workbook’ to help guide you on the Twenty-one Day Cleanse described in Dr. Gardner’s book “Staying Healthy in a Toxic World”. It is packed full of suggestions to make the cleanse a wonderfully healing and rejuvenating experience. You will feel like you just got home from a month at a spa following this program!